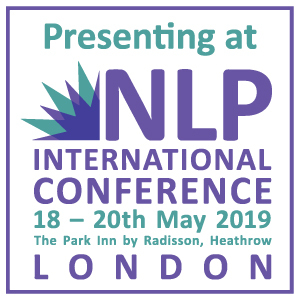 We draw on many disciplines, not just NLP but Transactional Analysis (TA), mindfulness, coaching, psychology, neuroscience and business studies. 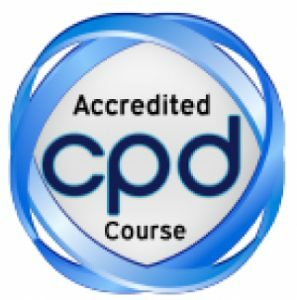 Become part of the NLPU Global Training and Consulting Community. 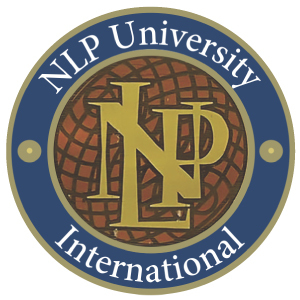 This program is a key part of the NLP University Authorization Package and Affiliation Project Pathway.